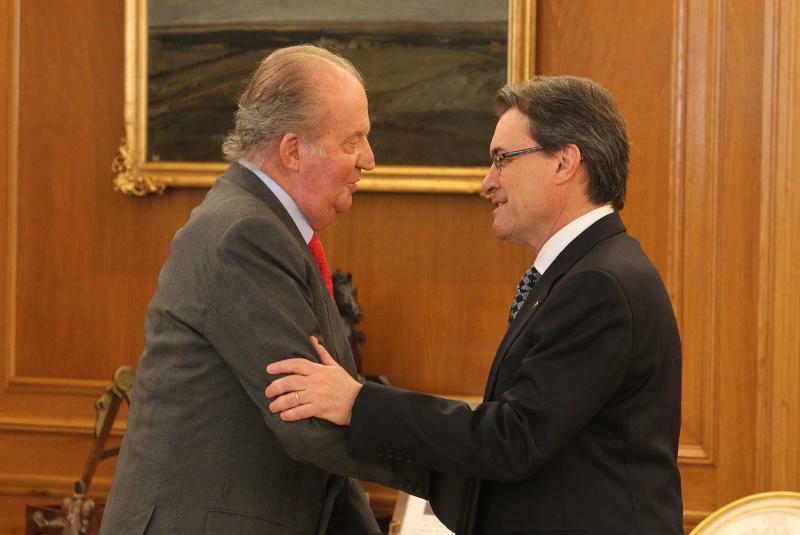 King Juan Carlos met this week with Catalonian President Artur Mas, who is pursuing a referendum on whether to declare independence from Spain. Little news came of the highly anticipated meeting, where Mas was to present the King with his plans. Don Juan Carlos has spoken out against pro-sovereignty moves. Media sources noted that the King was serious when receiving the autonomic leader. The two spoke for about 45 minutes. 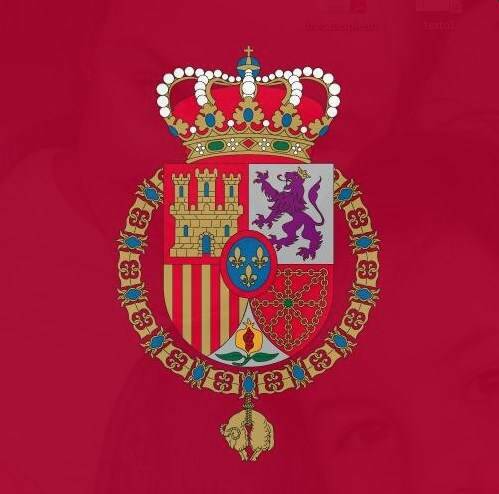 Posted on February 1, 2013 by talkingwithamericansPosted in UncategorizedTagged Artur Mas, Catalonia, King Juan Carlos.